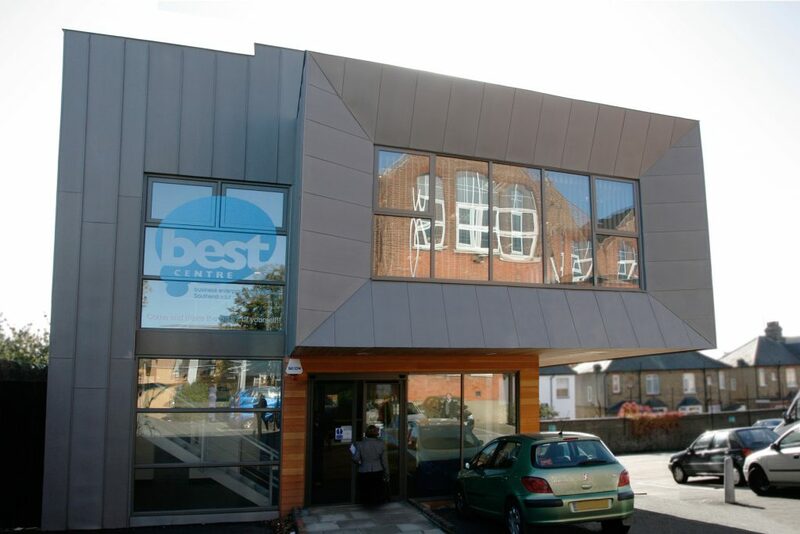 The BEST centre is a new stand-alone facility linked to Southend Adult Community College, to provide teaching opportunities to those returning to education or pursuing retraining in the business sector. 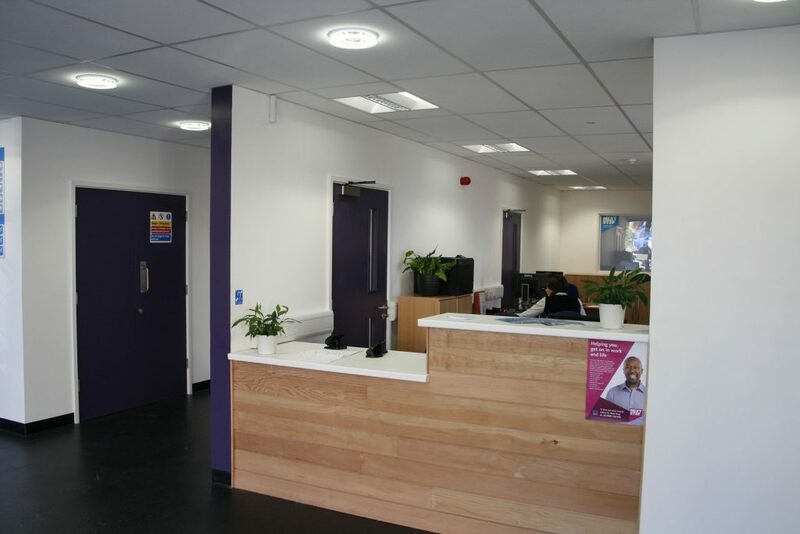 The brief was to create an education facility that provided an office environment in contrast to that of a traditional educational building to better reflect the nature of the training within. 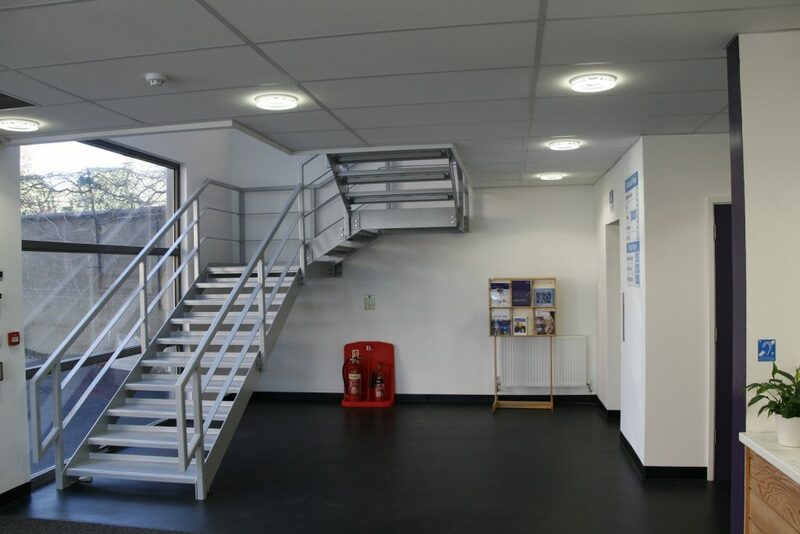 The contemporary design of the building reflects this forward looking institution where modern methods of construction and materials have been used. 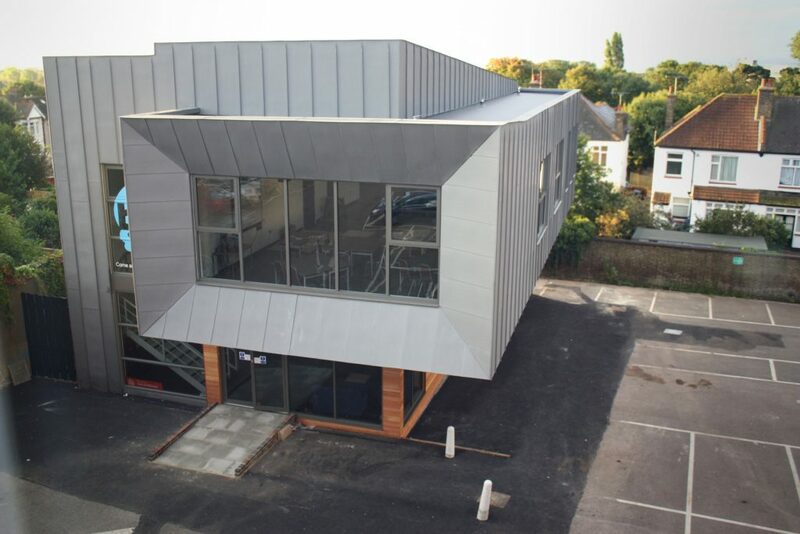 The restricted site required the first floor to be cantilevered over two metres to retain existing car parking spaces and to create a contemporary structure with a lightweight appearance. 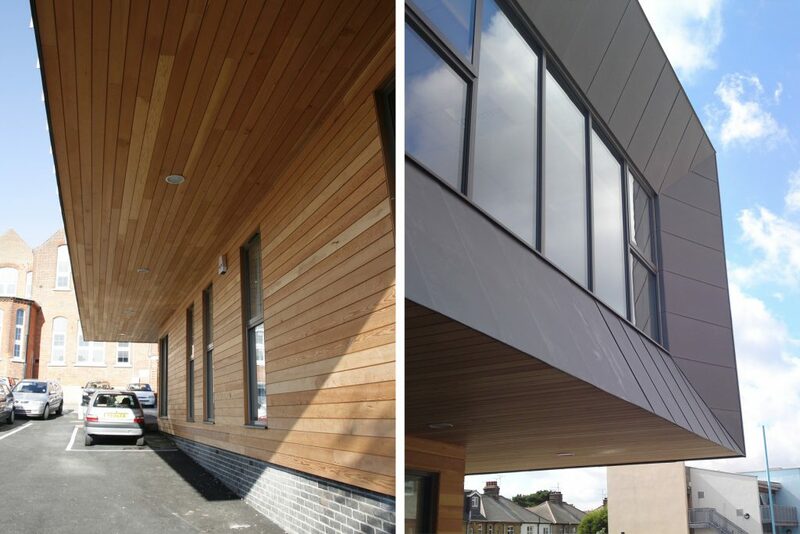 Due to critical funding requirements, the building was constructed within 5 months; to enable this fast track method of construction, a timber frame structure with a zinc clad façade was employed. The project was also designed as an efficient low energy building with the use of sensor lighting and rainwater harvesting.